So, here’s my deal. As a drummer I have always been intrigued and excited by any product that makes my job easier or more comfortable to perform. Well, our friends at Aquarian have done just that and come up with something that I think is fantastic and it also accomplishes both objectives (ease and comfort) and thus, I have to talk about it. Many of us have, at one time or another, worried about our bass drum head during a gig. The concern is what do I do if I break the head; now what? We also know that if you break your bass drum head during a gig that more than likely your show is, for all intents and purposes, over. In fact, if it’s a wedding or corporate gig you could really be in big trouble. At the very least, even if you are able to finish the show your sound is shot and the action on the bass drum is unpleasant. Who wants that? So, we then think about possible solutions. For some of us it’s as simple as carrying a second head. Others just simply roll the dice hoping nothing happens. Well, if you play enough or you take your gigs seriously neither of these alternatives are a solution. Admittedly, I used to carry the spare head however, it dawned on me that that option doesn’t work either because what am I supposed to do? Call time out to change the head in the middle of a show? 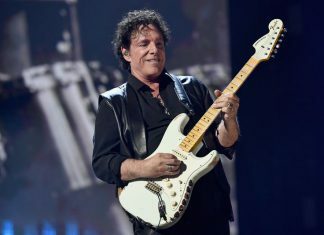 Frankly, I felt able to predict when my kick drum would break so I thought I would roll the dice but again, I realized that having to replicate changing a flat tire in the middle of a show is not the answer. 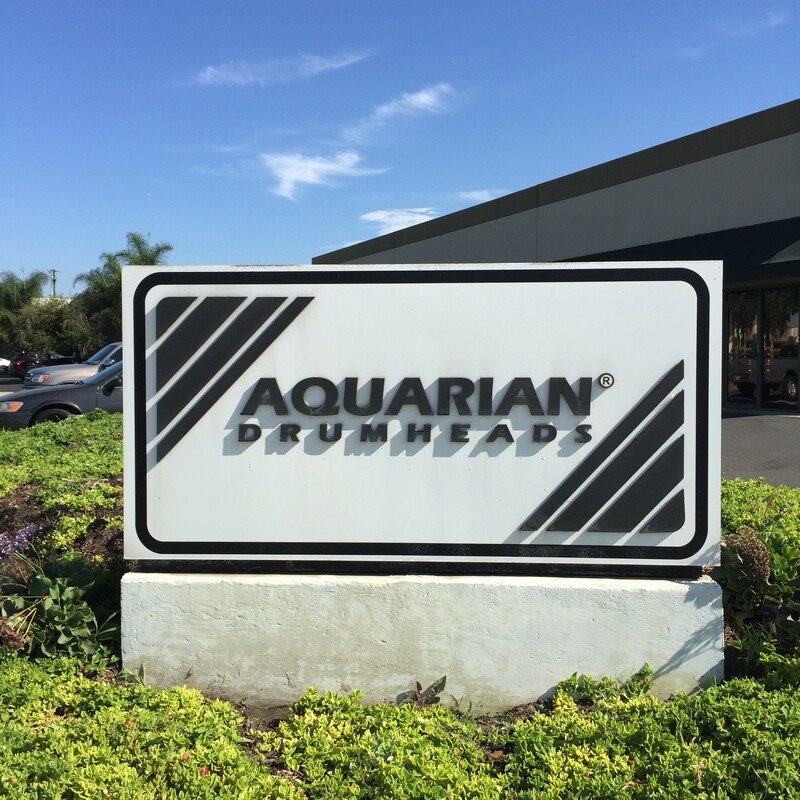 So, in my recent visit with Chris Brady, Aquarian’s Director of Artists Relations and Marketing, he turned me on to Aquarian’s “kickPATCH.” The kickPATCH is a one time ingenious solution to the drummer’s worry of a broken bass drum head. Check out this demonstration video from Aquarian. Here’s the bottom line. What a great product the kickPATCH is. 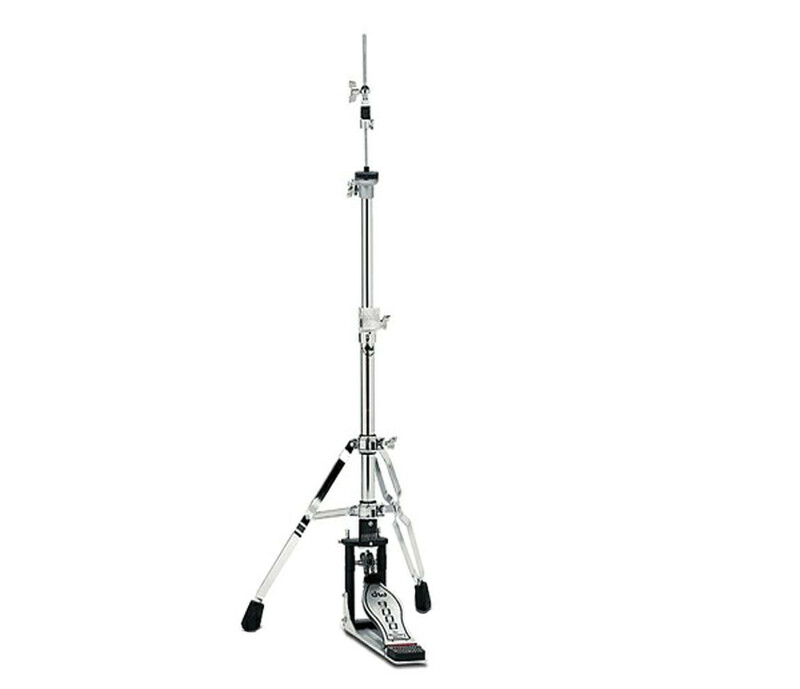 It should be in every drummer’s gigging arsenal; it is now in mine. No more carrying a second head or scurrying to change your bass drum head while everyone wonders why the band stopped playing. The kickPATCH is a quick and easy solution to a broken bass drum head and you will finish your gig. Promise. 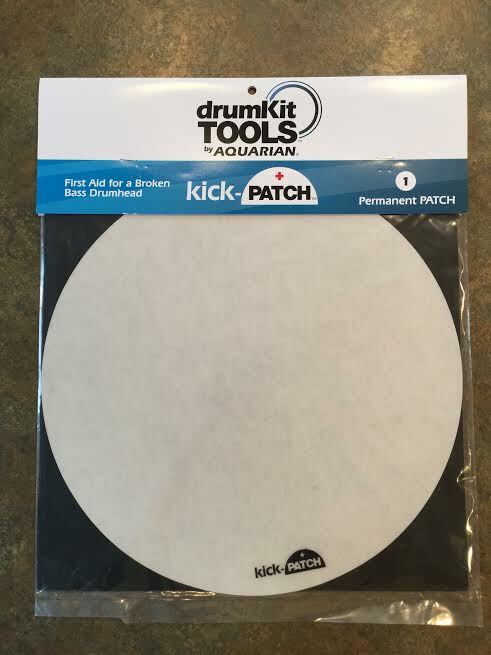 Drummers, please check out Aquarian’s “kickPATCH.” It is piece of mind intertwined with convenience and supported by confidence. Aquarian; they are a-head of everyone.